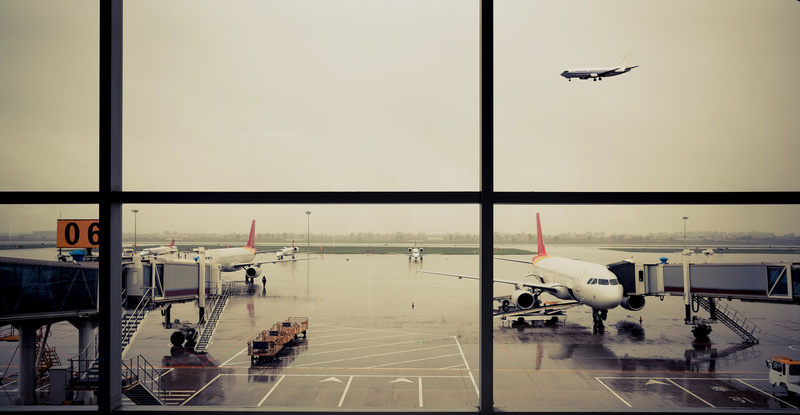 Bringing Private, Free Enterprise Business Practices to Airports Throughout the U.S. Propeller Airports is focused on opportunities to invest, develop and manage general aviation and commercial service airports with a focus on the U.S. market. 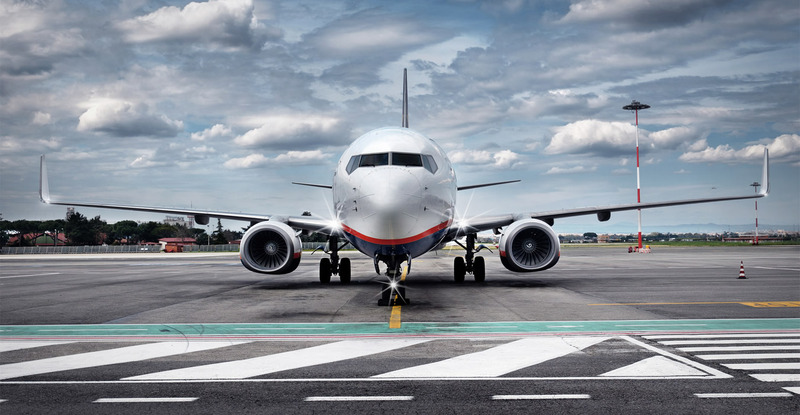 A subsidiary of Propeller Investments, a private equity firm that exclusively invests in the Aerospace & Transportation sectors, Propeller has the resources available to invest and finance transactions. Propeller maintains offices in New York, Atlanta and Seattle.